"Topic in Implementing Group Schema Therapy in Practice"
An important part of the program is the use of formal meditation exercises. Some of the meditation exercises utilized are designed to target early maladaptive schemas. 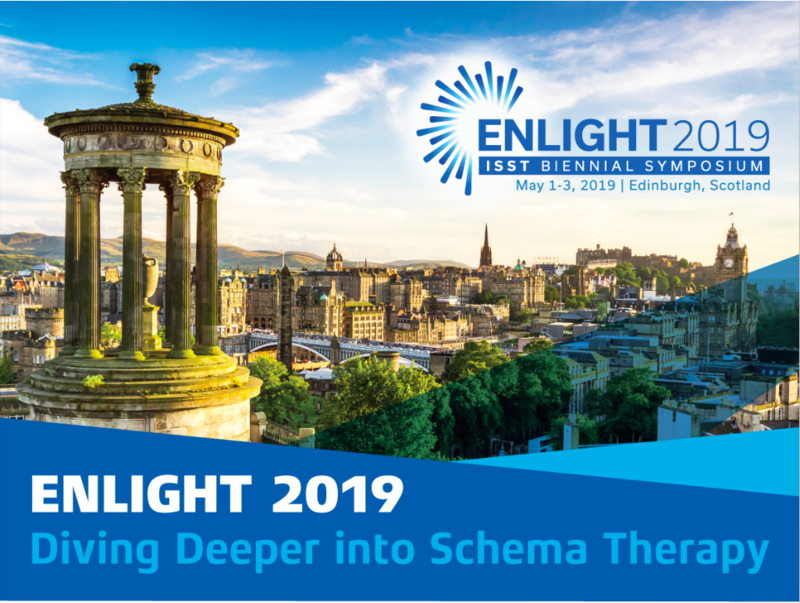 New advances for mindfulness oriented interventions, chair work and other creative interventions will be demonstrated in the workshop with opportunities for practice. This workshop will include both theory, a detailed presentation of the program and practical exercises. Group Schema Therapy (GST) offers a unique venue for schema healing because it is a powerful stage for corrective emotional experiences in relationships. In GST we create an environment of safety and connection for the vulnerable child mode. We have a strong focus on core emotional needs and how they are being met in relationships. In this one - day workshop Erlend Aschehoug will be exploring ways the group schema therapist can integrate elements of mindfulness, affect consciousness, compassion and the use of the iModes cards into the GST model developed by Shaw and Farrell. An important part of the program is the use of formal meditation exercises. Some of the meditation exercises utilized are designed to target early maladaptive schemas. New advances for mindfulness oriented interventions, chair work and other creative interventions will be demonstrated in the workshop with opportunities for practice. This workshop will include both theory, a detailed presentation of the program and practical exercises. Join us during this skill and intervention-focused workshop that starts with an overview of the different phases in Group Schema Therapy. Experience the effect of Mindfulness and Compassion when working with different schema modes and learn ways you can integrate this in your group work or individual work. In this workshop, we will also explore how to work with iModes cards in Group Schema Therapy. There will also be a demonstration of a chair work technique to overcome maladaptive coping mode. 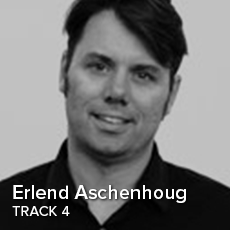 Erlend Aschehoug is a clinical psychologist, Cognitive Behavior Therapist Supervisor and a Trainer/Supervisor in individual and group ST. He is a teacher of Mind – Body Medicine and a teacher in different Mindfulness based approaches (MBSR, MBCT and MBCL). Erlend Aschehoug has been doing GST for the past 5 years in close collaboration with Ida Shaw and Dr. Joan Farrell. As a private practitioner with a mixed population, he has added some creative interventions to GST. He has integrated relaxation techniques, Mindfulness and compassion focused interventions with Schema Therapy. He has a private practice in Kongsvinger, Norway.